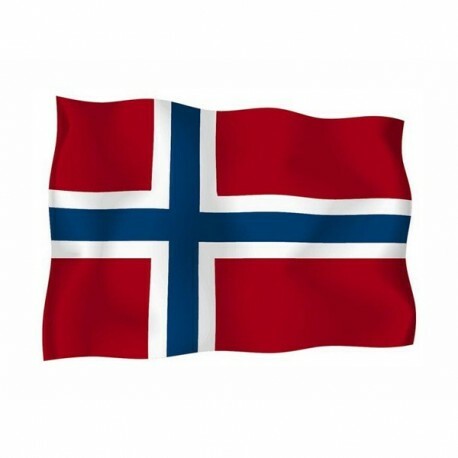 Norway's flag of nautical woven. 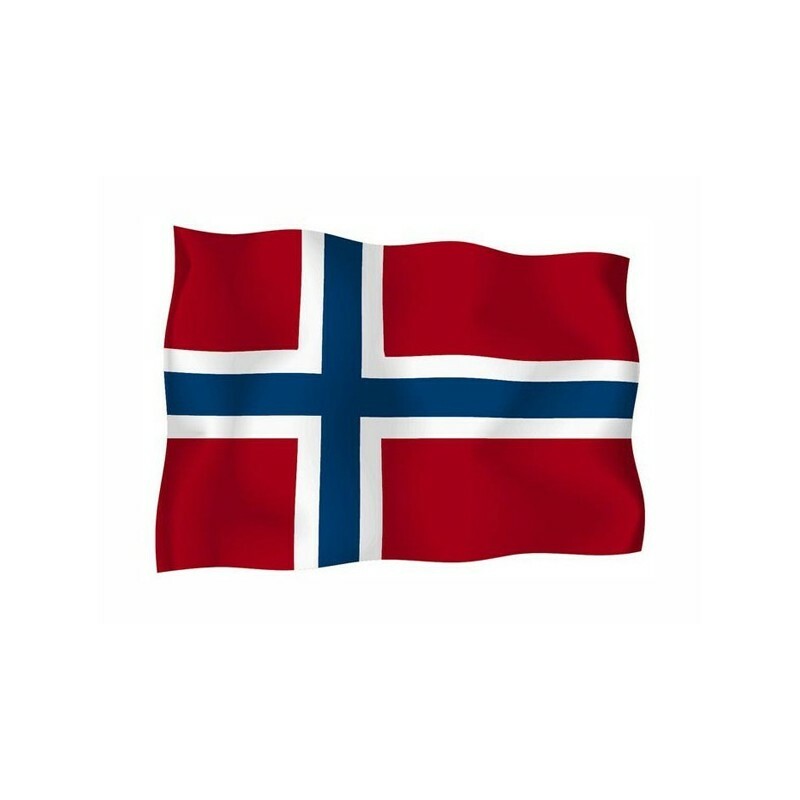 Flag of Norway of nautical polyester, for external use only, with digital print. Since the 17 of July 1821 the National and civil flag of Norway is red, with a blue Scandinavian cross, oulined in white. 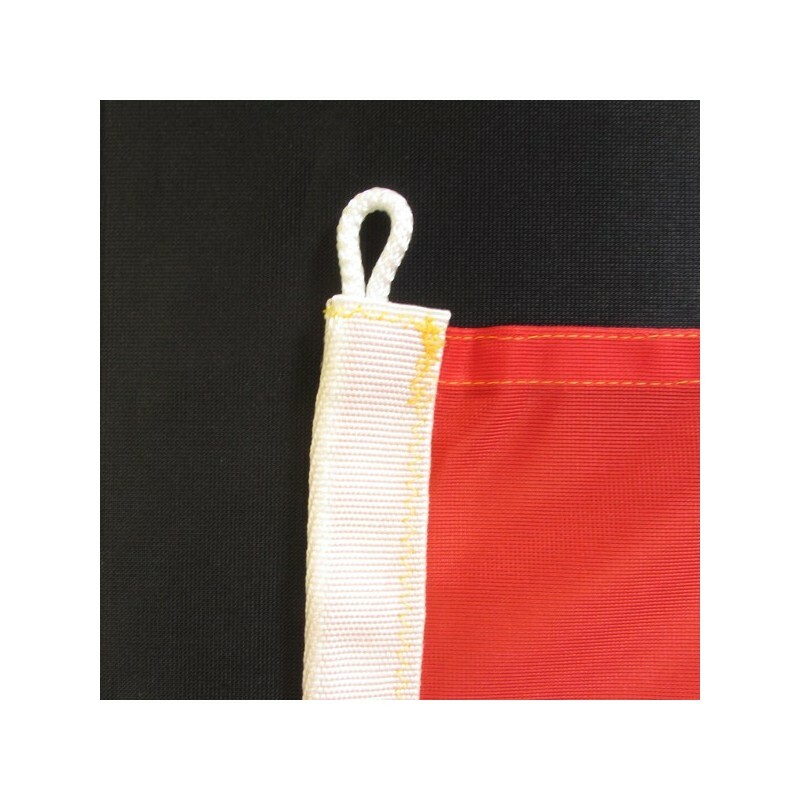 The vertical part of the cross is shifted to the left side of the flag. Red, white and blue derive from the French Three-coloured, symbol of freedom and devolution and from the flags of United Kingdom and USA. The blue cross refers to Sweden, the white one refers to Denmark. 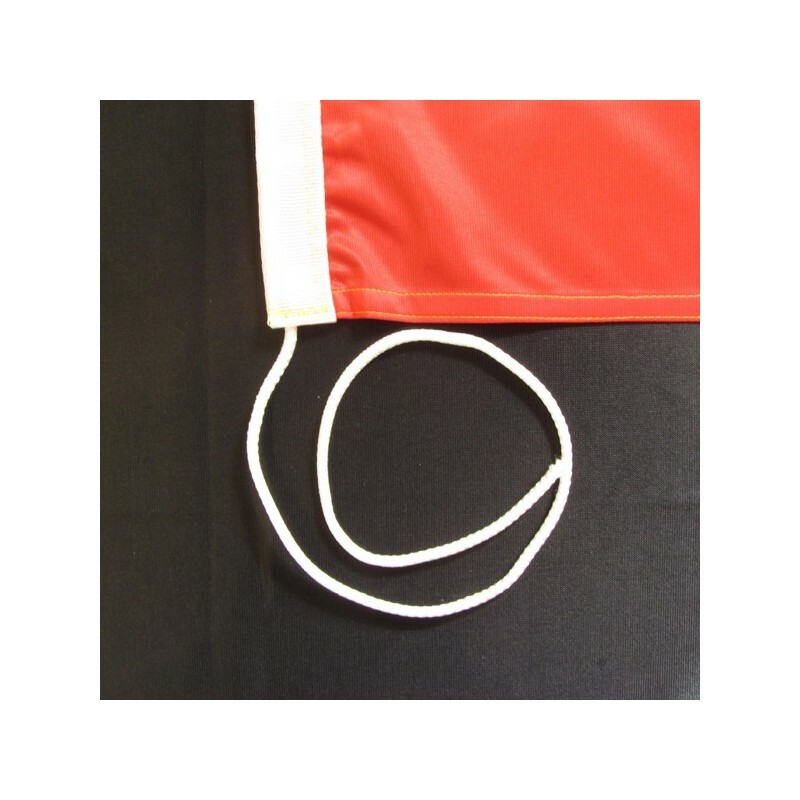 The current flag unites the influence of Sweden and Denmark.